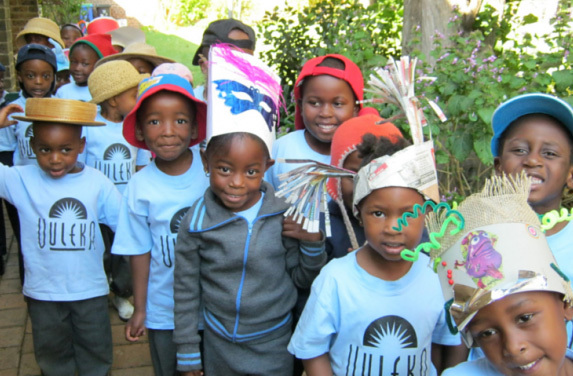 Vuleka St Francis is in a prime location in Parkview, central to the Zoo Lake park and the Johannesburg Zoo, offering a wealth of real-life experiences for the children. Children from surrounding schools often visit the children to read stories and play sports with them, building a sense of community and spirit. As part of our extra curricular we offer Ballet, Playfit, Yoga and Swimming in term 1 and 4. The venue takes pride in its theme based units of work that provide children with a platform to discover and explore the world around them. A trip to the park is an exciting occasion for the “Fitness is fun” activities.